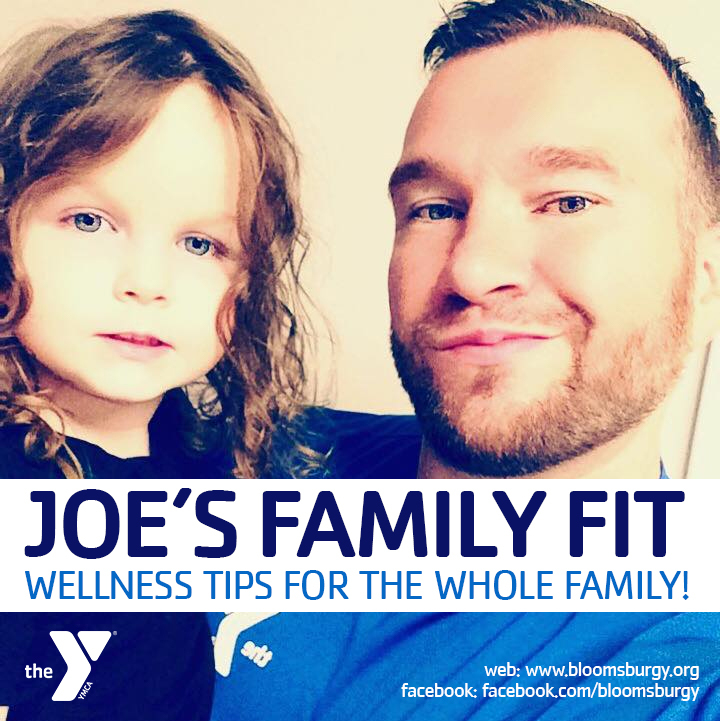 JOE’S FAMILY FIT: Get Active! A great way to make health a habit in your home is by making physical activities a part of your weekly schedule. Encourage an active lifestyle by thinking of fun, creative ways that you can exercise regularly. This could be anything from a walk in the park to a dance party to your favorite songs! For more tips, check out this website: http://ow.ly/iz8X30eKSbv or look out for next week’s Family Fit!